John passed away Monday March 18th at 1:00am. His family is absolutely devastated as are many of his fans and friends. His wife who works for the school system has been left with thousands of dollars worth of bills and the position to care for three children. Please donate to this newly captioned memorial fund help them get through this terrible tough time. To all of you who sent good wishes and love please know that your communication really lifted his spirits. As many of you might already know, iconic special effects artist and director John Carl Buechler is currently fighting for his life, having been diagnosed with Stage IV prostate cancer and is undergoing any and all treatments he can to help turn his situation around. 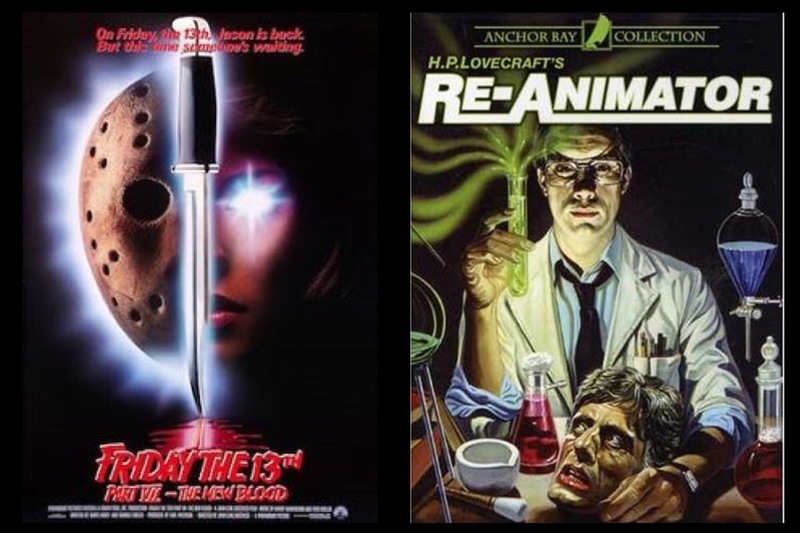 John is of course, Full Moon and Empire Pictures royalty, with groundbreaking practical effects work gracing such classics as RE-ANIMATOR and GHOULIES and having himself directed major genre pictures like TROLL and CELLAR DWELLER, not to mention other horror classics like FRIDAY THE 13th: THE NEW BLOOD. Sadly, the toll John's condition is taking on his body, is also affecting his family and their financial situation. To put it bluntly, due to the never-ending and expensive treatments he has to endure, John and his loving wife Lynn have depleted their life savings. The family has set up a Go Fund Me campaign and are asking fans to help in any way they can. This is the man who gave a generation a window into the world of the fantastic and frightful. To do our part, Full Moon has donated 30 copies of John's signature fantasy film TROLL on DVD to the family. Both John and producer Charles Band have signed the collector's item copies and, for a donation of $100 or more, fans and supporters can secure one of these limited editions. 100% of the proceeds go towards John's fight to survive. 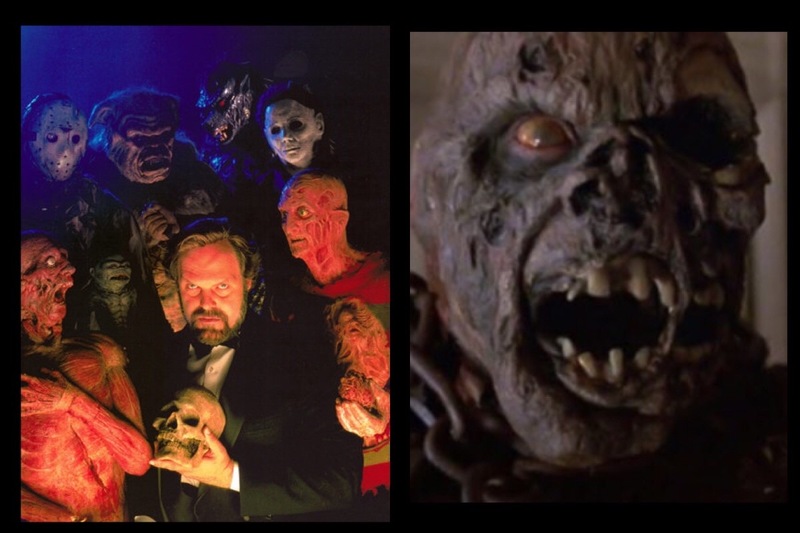 For many starting out in the movie business in the 80’s, John Carl Buechler was much more than the man who gave many of us our start. He was a hilarious and positive friend who believed in giving young people a chance, often keeping us on payroll even when he didn’t have work…and in some cases while we were still learning the craft itself. His friendship, love and dedication has been unfaltering throughout the years to not only his friends, but to his family and fans. We are sad to report that John has recently been diagnosed with Stage IV prostate cancer and he and his family desperately need help. For months John has quietly been trying every treatment he can to turn his situation around and in the process has not only exhausted his insurance, but his personal savings. There is still a glimmer of hope that a miracle will occur, and that John’s situation will get better, but regardless his wife and family are about to be hit with thousands of dollars-worth of medical bills and lost wages, due to the fact they spend much of their time with John at the hospital. Every penny the family has is going to John’s care and comfort. The bottom line is we desperately need to raise money for his continued treatment. This page is set up by John's wife as she needs all the support she can get. He is currently focusing on the best of both conventional and alternative medicine, as well as taking daily physical therapy. He is responding to his homeopathic treatment, but it’s an expensive process - all of this is tremendously taxing both physically and monetarily. Although it was tough making the decision to go public with his situation - it’s time for his friends, family and the horror community to come together to do everything possible to help make him more comfortable and hopefully get him on the road to recovery. John is a fighter and insists on not giving up. It is his hope to turn his situation around and get back to work. More importantly his family is his main priority and he is fighting ferociously to get better and have the chance to spend more time with them. We are raising 120k to pay off his past and much needed upcoming treatment bills. If you are a FX artist, who currently has a career because John gave you a shot. If you are fan, who has enjoyed John’s work throughout his expansive career. If you are friend who has ever laughed or loved with John. If you are a person who has compassion for people in pain and in need. Now is the time when you need to step up and help a terrific and decent human being and his family out. EVERY SINGLE DONATION GOES TO HIS BILLS AND CARE. 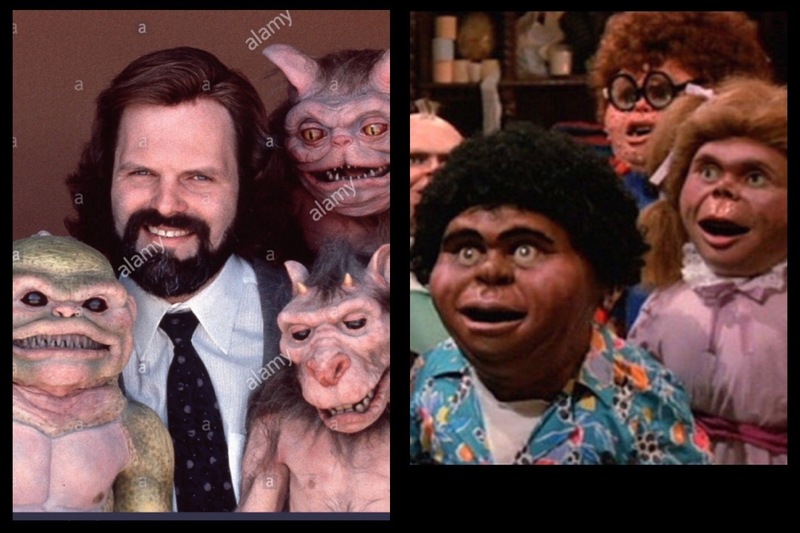 John Carl Buechler is a FX artist/director of many accomplishments. 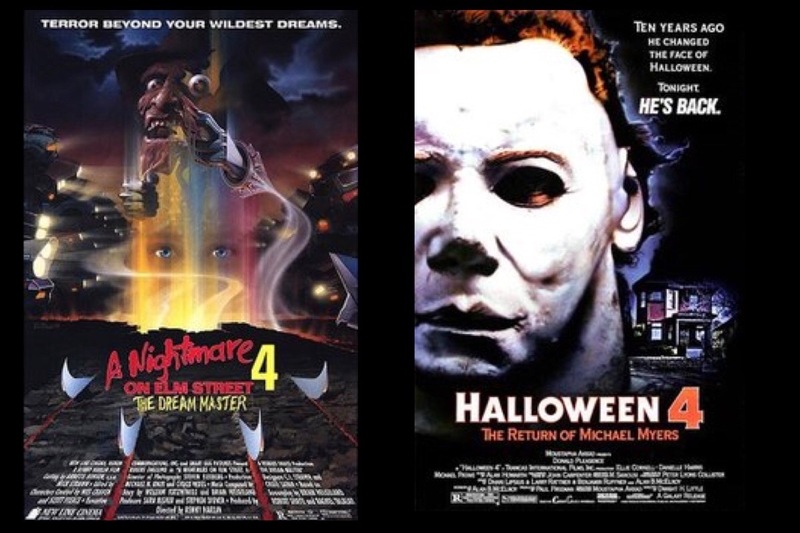 A prolific motion picture director, having directed cult classics such as Troll and Friday the 13th VII. 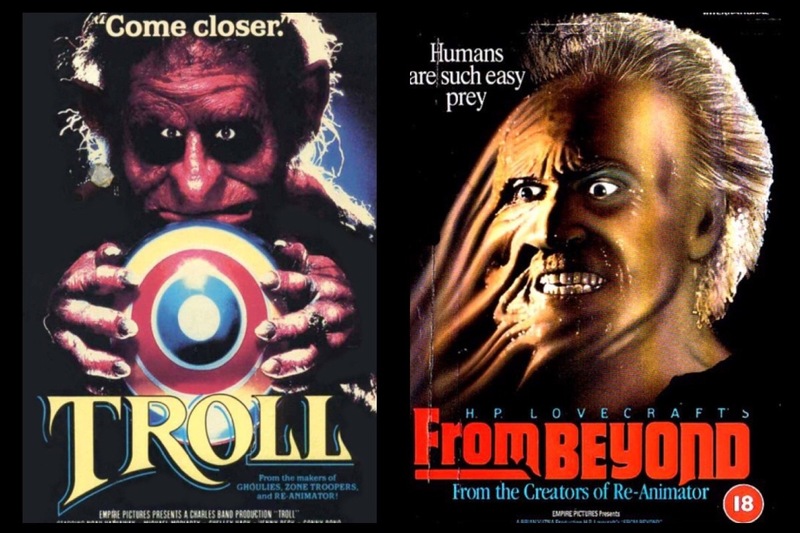 John’s creature design and special effects work are revered world-wide. 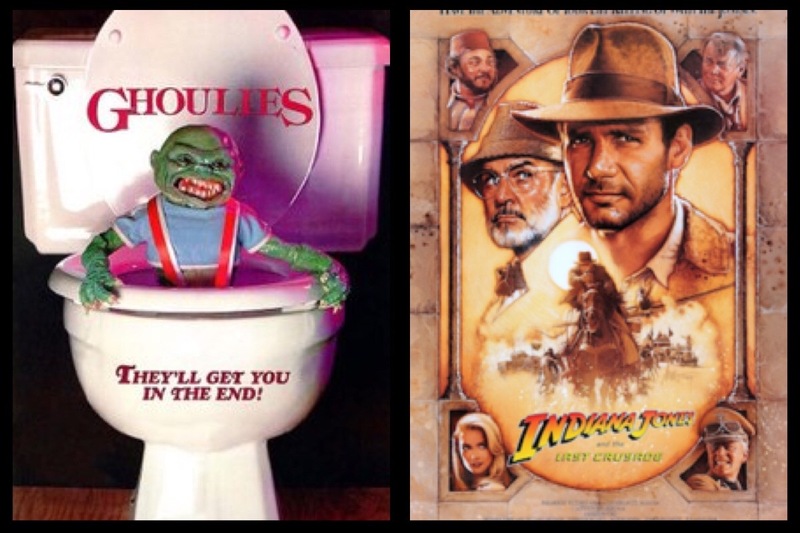 The films that he helped create FX for include the ReNightmare on Elm Street franchise, Halloween, Ghoulies 1/2 , The Garbage Pail Kids and Indiana Jones: The Last Crusade. John has kept busy throughout the years all the while being a devoted husband of 39 years and raising three beautiful children. If you have any questions about John’s condition or would like to offer support in a different way, feel free to ask on the campaign page. This campaign has been set up by John Carl Buechler’s friends and family and under the name of Lynn Buechler, John Carl Buechler’s wife. Donation withdrawals will be transferred to John and Lynn’s joint checking account and will be used to pay current and future medical bills, treatments (radiation, homeopathic remedies, experimental treatments, transportation and ambulance services, physical therapists, etc), and aid cost of living for John and his family.